Need a midweek boost? Sip, snack and study at our Wednesday Guided Tasting! 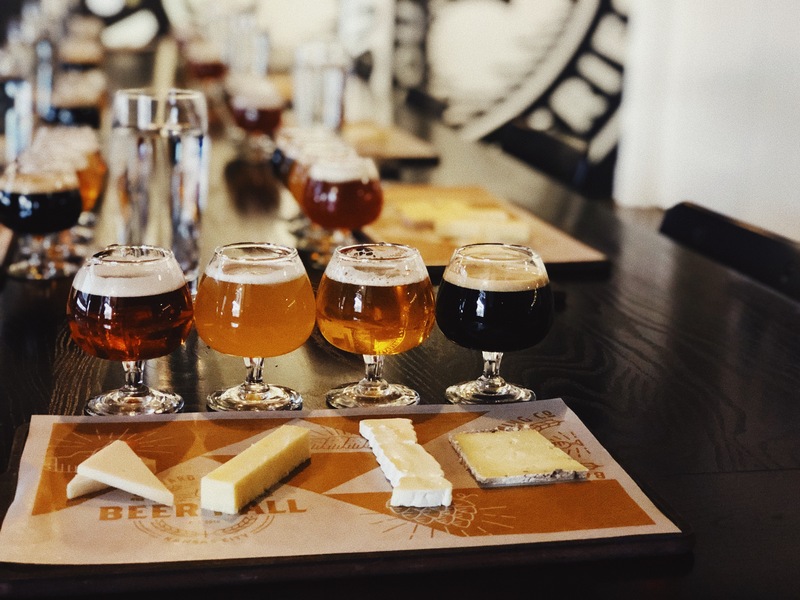 Led by our best brewery guides, this educational tasting pairs four favorites with a handpicked selection of artisan cheeses. Guests will explore the history and processes of Boulevard, and leave with a better understanding of what makes Boulevard KC’s hometown favorite — and also, a belly full of beer & cheese. It’s a treat for both mouth and mind! What better way to get you through the rest of the week?